With Tottenham Hotspur still in the title race, some pundits believe they would play a massive role in the destination of the Premier League title. Spurs are currently four points behind Liverpool in second place despite playing one game more than their rivals. 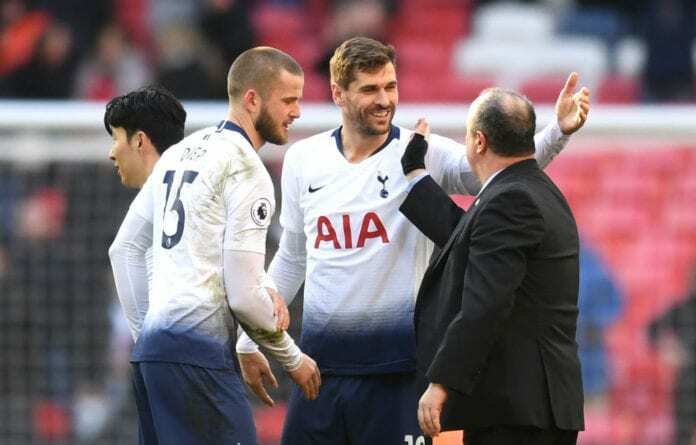 The North Londoners will travel to both Liverpool and Manchester City in the final weeks of the season and Steve Bates feels they will play a significant role. “They found a way to win. People – and our profession is probably at the forefront – said that there is no way Tottenham could remain competitive without Harry Kane for a number of weeks or Dele Alli, but they are,” Bates said via Sky. 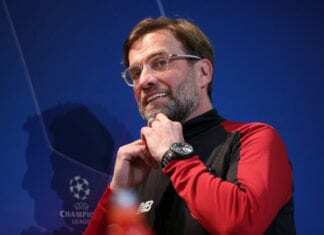 “They went into second place yesterday [which is] a significant statement in my opinion – even though it could be temporary and they could fall behind again today if Liverpool and Manchester City win. Bate equally feels Pochettino’s men will be in for a shout come in the final weeks of the campaign. “Nonetheless they will have a say in the title race because three of their remaining games are away at Chelsea, Manchester City, and Liverpool. “So they’re going to have a significant say in the title race. Whether that is them actually making their own statement and putting pressure on Liverpool in the final run-in, or merely to have results against those teams, we don’t yet know. “I think Pochettino has come through a very difficult spell and he’s felt the need to justify his role at the club and his strategy.